A tradition that goes back many decades, Itchenor SC’s annual Points Week is a celebration of classic keelboat racing at its best. 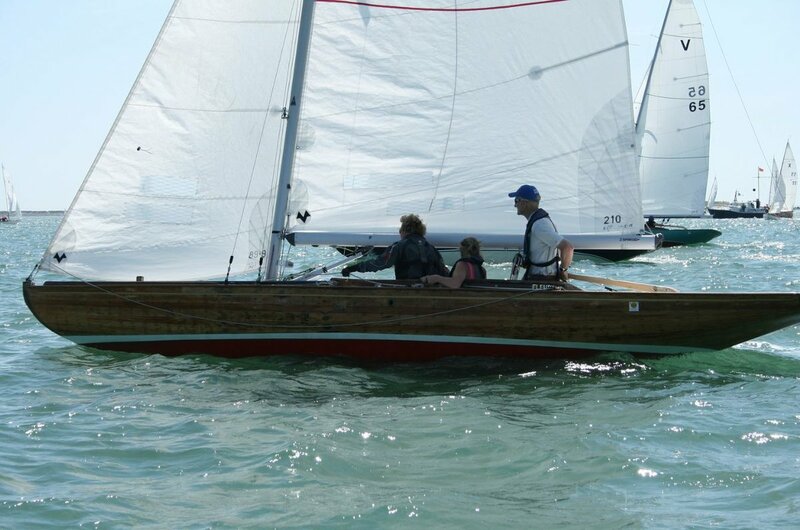 Taking place in 2019 from 17-21 June, the regatta invites keelboat sailors from Swallow, XOD and Sunbeam fleets to take part in a week of racing around Chichester Harbour. Racing is on high tides and the harbour is relatively free from other users. Itchenor is home to the largest fleet of Swallows, XODs and Sunbeams in the UK, and its keelboat sailors have enjoyed national successes over the years, including many wins at Cowes. The Sunbeams usually have excellent turnouts, racing at high tide and with our very own Roger Wickens as race officer, what more can a Sunbeamer want? Roger usually adds extra spice by trying to ensure that over the course of the week, we race around every mark in the Harbour! View other major events in the 2019 Solent Sunbeam calendar.